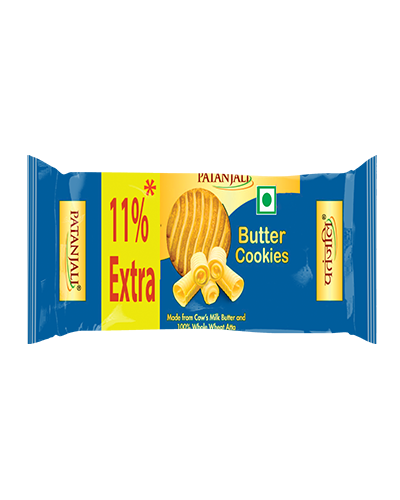 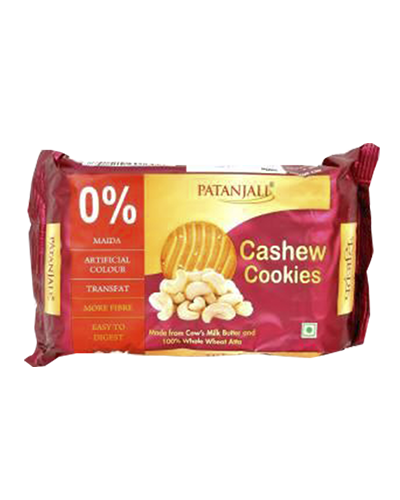 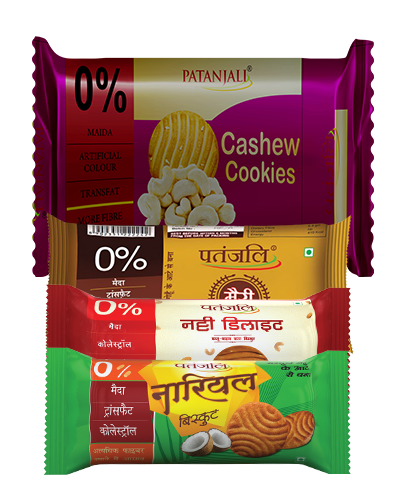 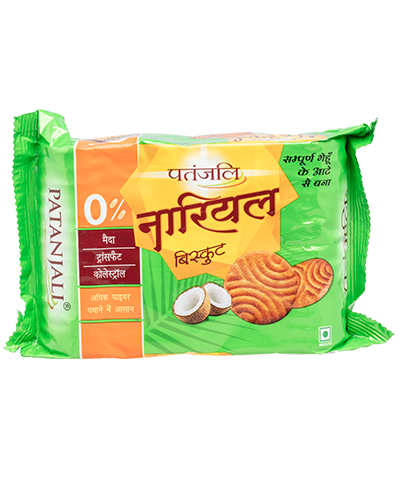 Patanjali Nutty Delite biscuits are Kaju-Badam wala biscuits with no artificial colors, no cholesterol, and maida. 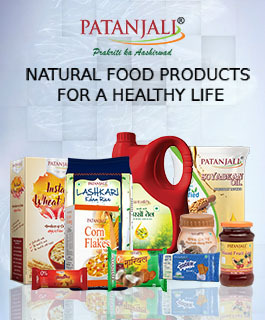 If it is given to the children, it supplements nutritious elements and water contents in the body. 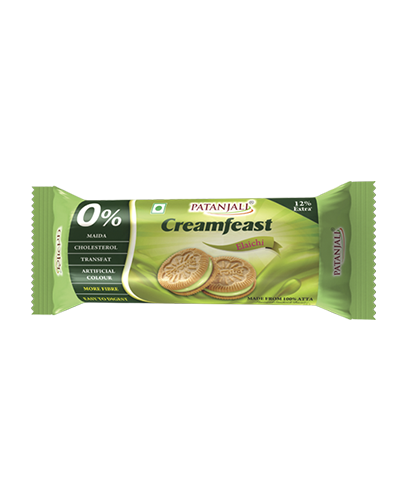 It also adds to the energy level to the body. 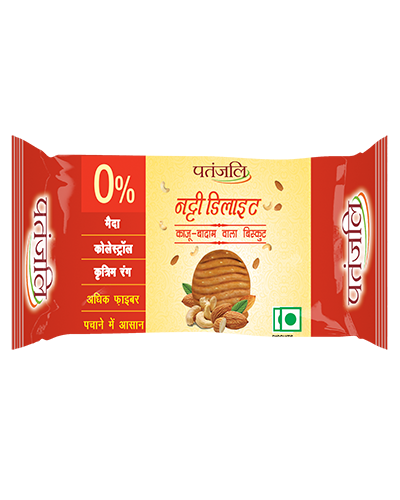 It is easily digestible even for children and beneficial in constipation and stomach diseases. 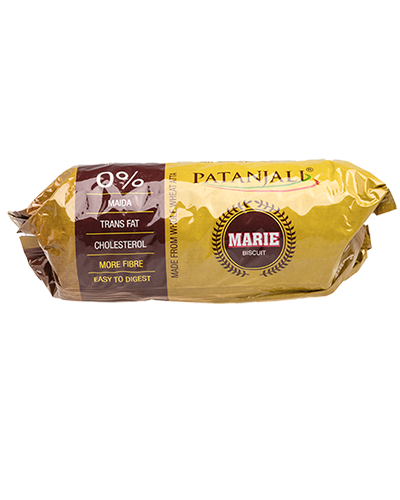 , while it also supplies vitamin – A and minerals salt to the elders. 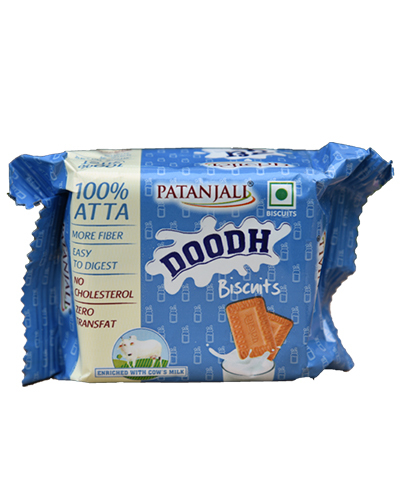 It also stops bone decaying in the old age. 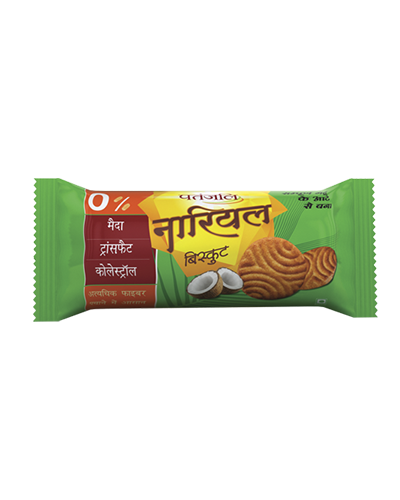 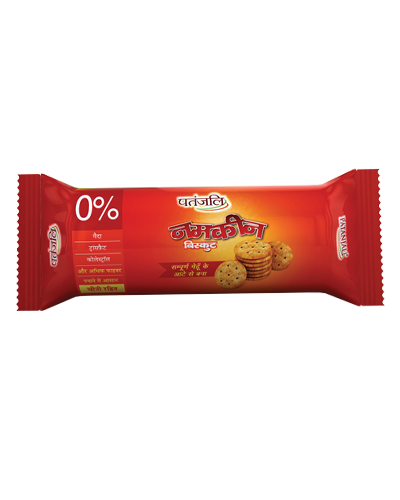 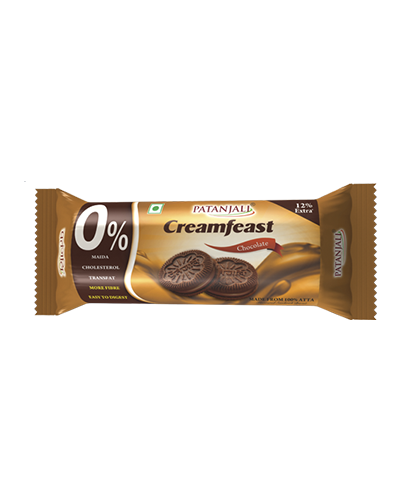 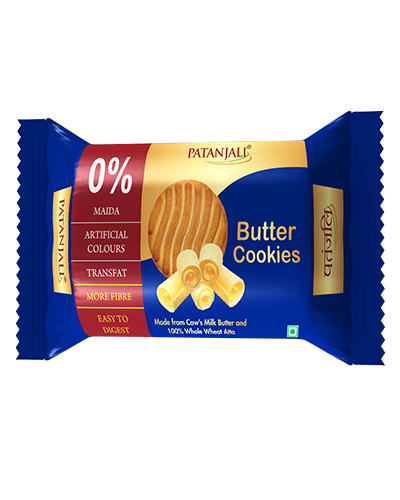 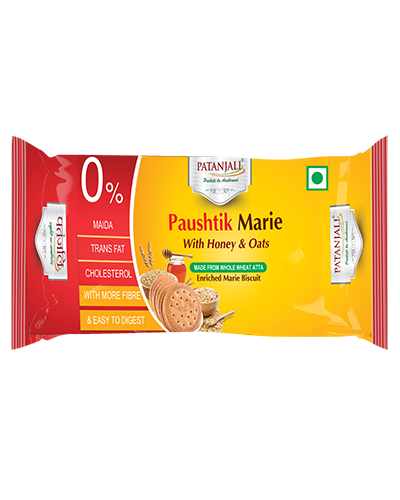 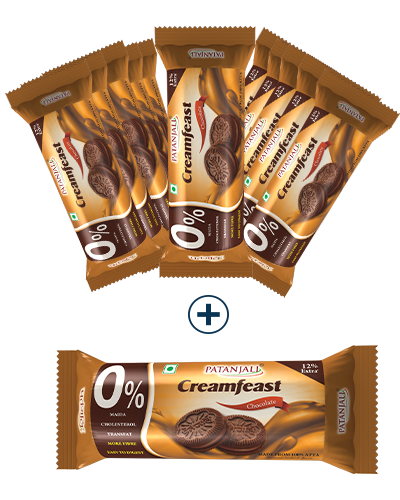 * It has honey, which helps in strengthening brain power of the children meanwhile No other brand use honey for making the biscuit. 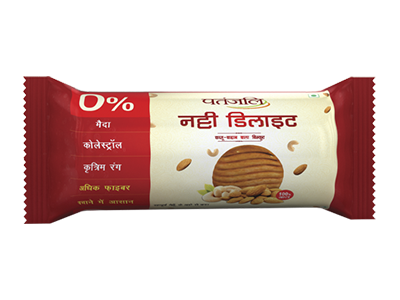 * It has almond which Provide Vitamin -A and Mineral and salts. 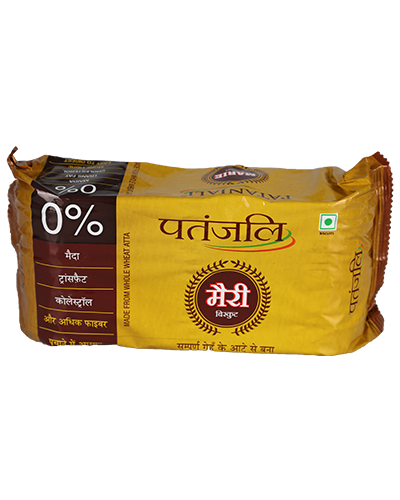 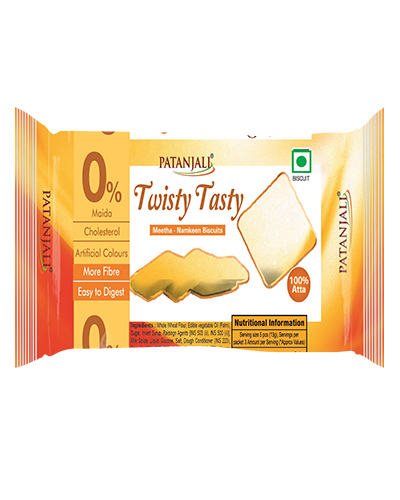 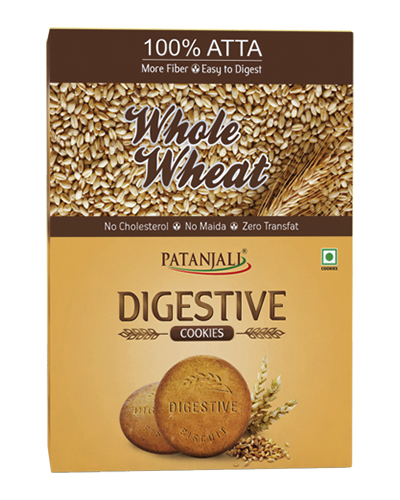 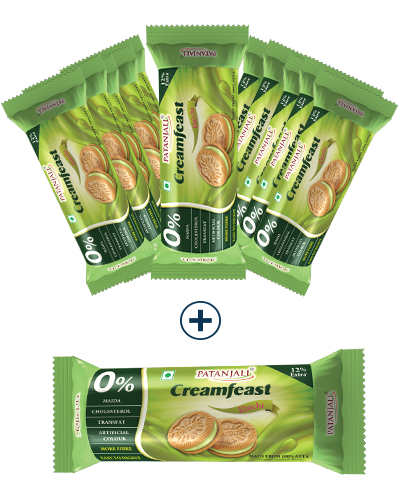 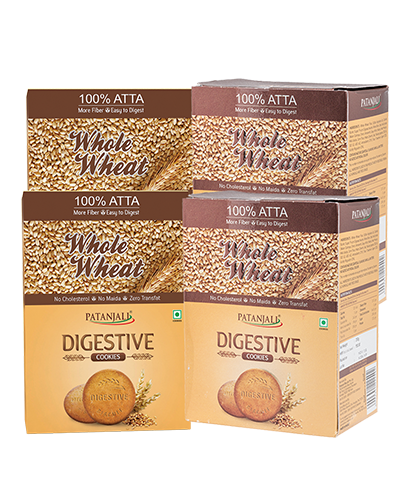 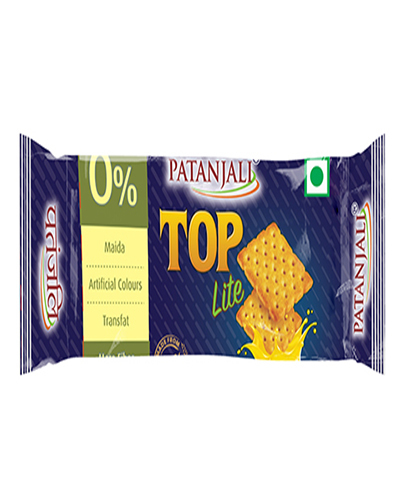 *High fiber content which helps to improve digestion. 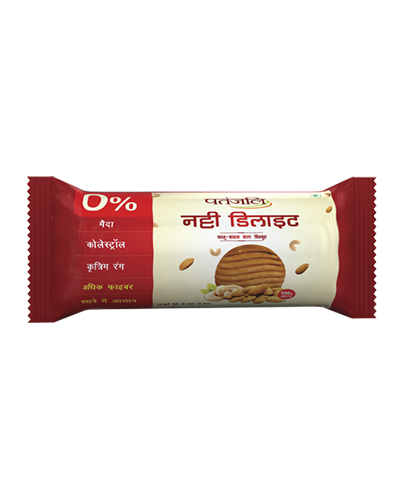 Testy biscuit, more testy than big companies biscuits & cookies. I like the test very much.